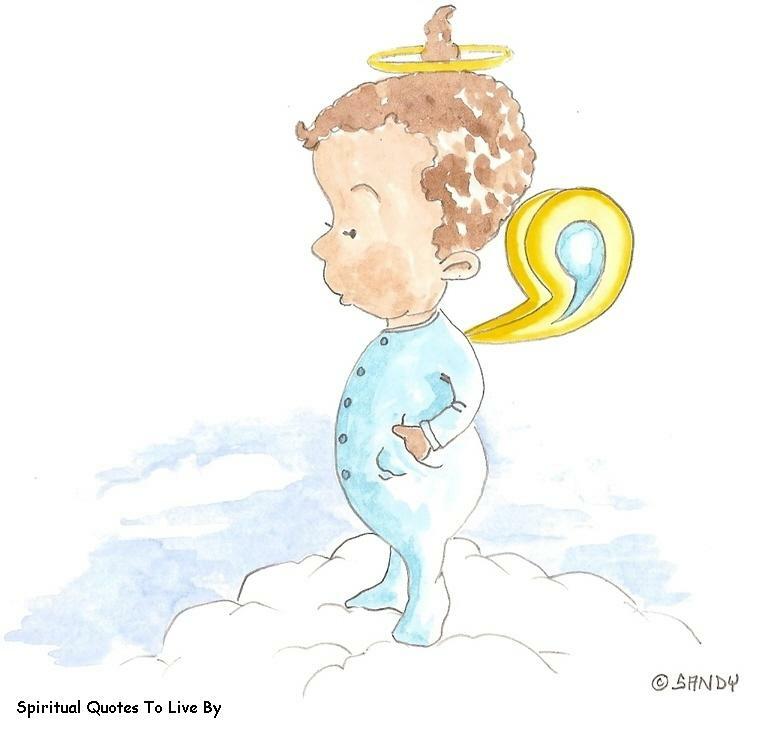 This page of spiritual verse for children is full of positive rhymes that will help to explain spiritual concepts to kids of all ages. The law of attraction, past lives, self healing, why we are here etc... are all covered in fun way that children will easily remember. 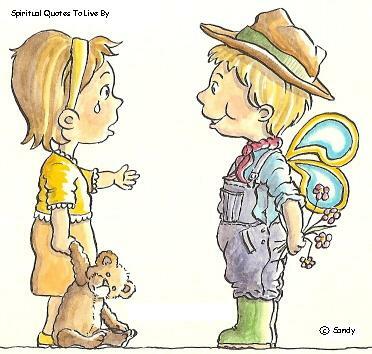 The idea of writing these spiritual verse for children started because I know that my grandchildren love to read things that rhyme and they find it easy to remember them, I like to encourage them to think and talk about spiritual things and this is a simple way to do that. 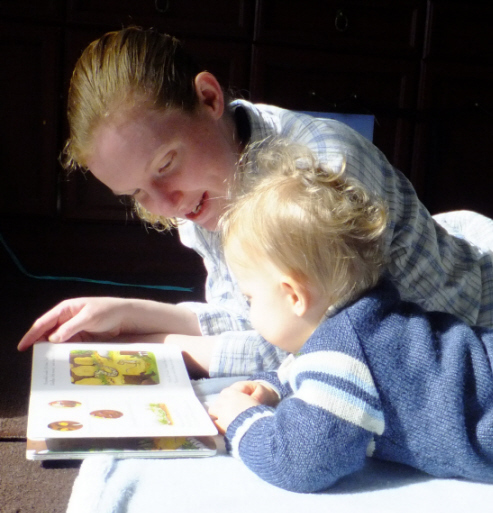 Photo: One of my daughters reading with her young son. 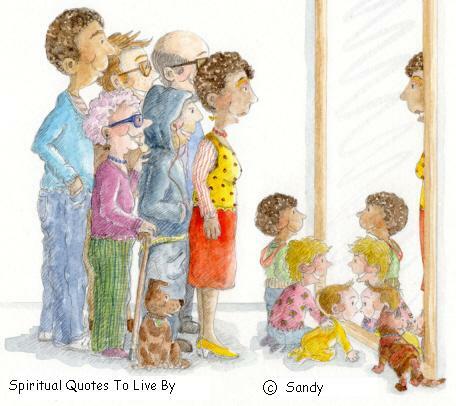 The illustrations on this page are all by Sandra Reeves. You can’t do something because it’s too tough. Two bookmarks for children, one with a green border and one with burgundy. 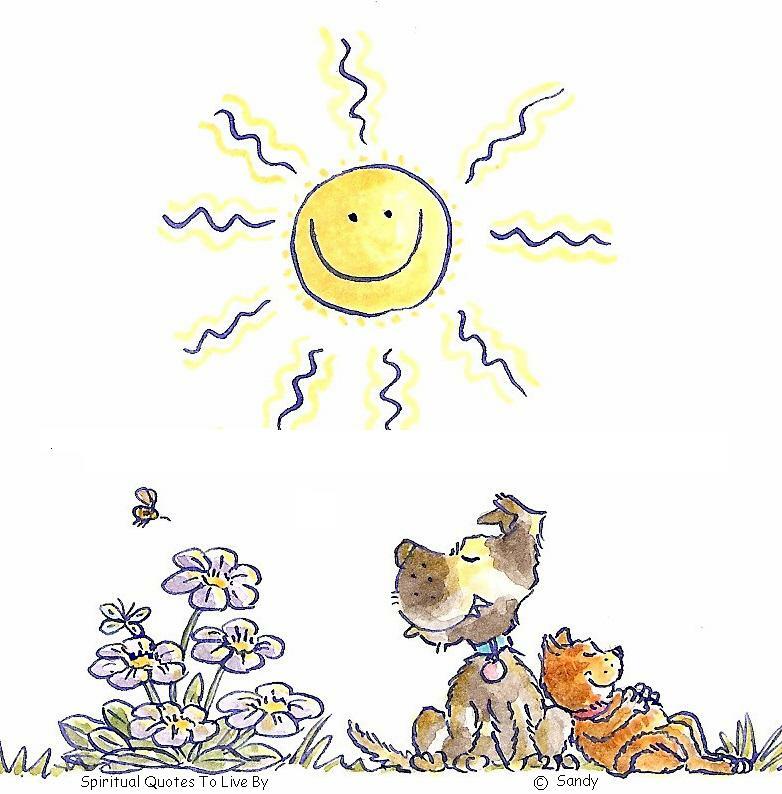 The bookmarks can be instantly printed and shared with anyone and anywhere. Children are very likely to either lose or damage bookmarks, so this can be a great saving as you have an unlimited number of bookmarks to print. 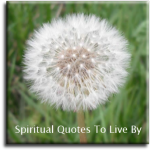 Click the images below to take you to the individual listings or go to Spiritual Quotes To Live By on Etsy to see these and more items. For many years I have used and taught EFT (Emotional Freedom Technique as as a way of self-healing. EFT is quick and usually works immediately, it is so simple that children can use it. 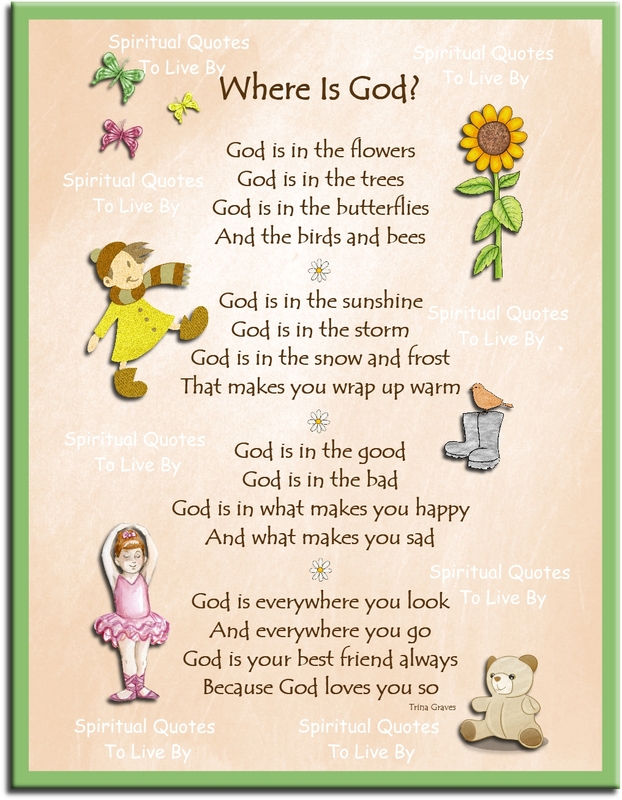 This verse was written to help children remember where to tap using the basic version of EFT. 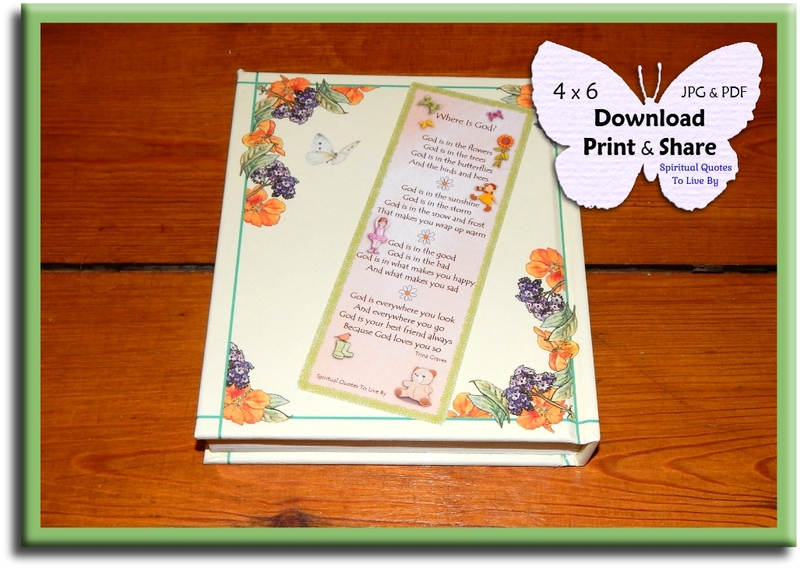 The 'tapping' part of the verse is repetitive to help children remember easier.